Message: Allen, thoughts and prayers are with you during this time. God Bless you and keep you safe. Message: Steve will always be known for being a good-hearted individual, a great bass fisherman, a dedicated Nascar fan, and a devoted Dallas Cowboys fan, who would say, "come on Gary, you know the Eagles got lucky!" Best regards to the Bisignaro family. Message: I'm shocked and saddened to learn about the passing of Steve. To his Dad, Tom and Alan: My Mom and I offer our sincere condolences. He was a great guy. I have to believe he's catching up with Jerry in Heaven. 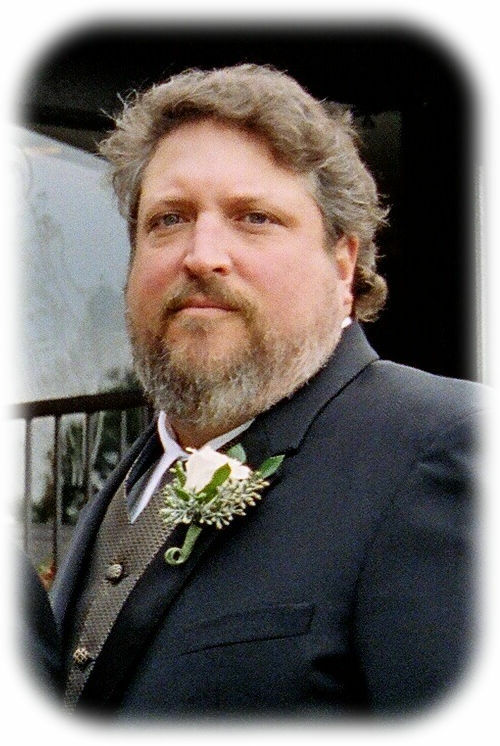 Message: All of us at Matus Windows are grieved at the passing of our former installer and friend Steve Bisignaro, affectionately known as “Bear”. Our sincere condolences to the Bisignaro family. Steve will be missed. Message: We will all miss you Steve. You were a great cousin to me, Philip and Richie. You left us way too soon. Thank you for all that you taught me in the 46 years I have lived to now. I wish that I could have talked to you after the Super Bowl on Sunday after the Eagles get that world championship that my Eagles have been looking for.